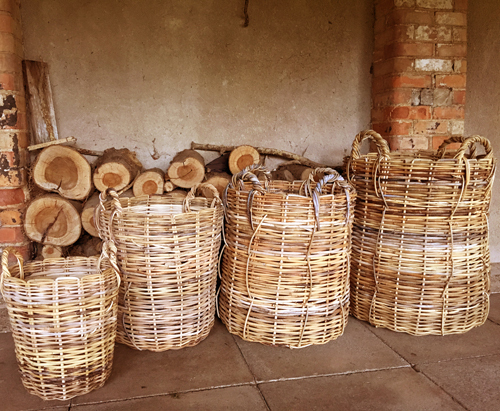 Baskets made by operation PLANET BASKET are probably the strongest wicker baskets on the planet ! We have sold out of our smallest baskets but have plenty large log baskets heights 75cm and 85cm. They are are perfect for drying logs which helps reduce the amount of carbon dioxide released when they are burnt. Contact us directly on +44 7802 732753 or click here to see stockists. 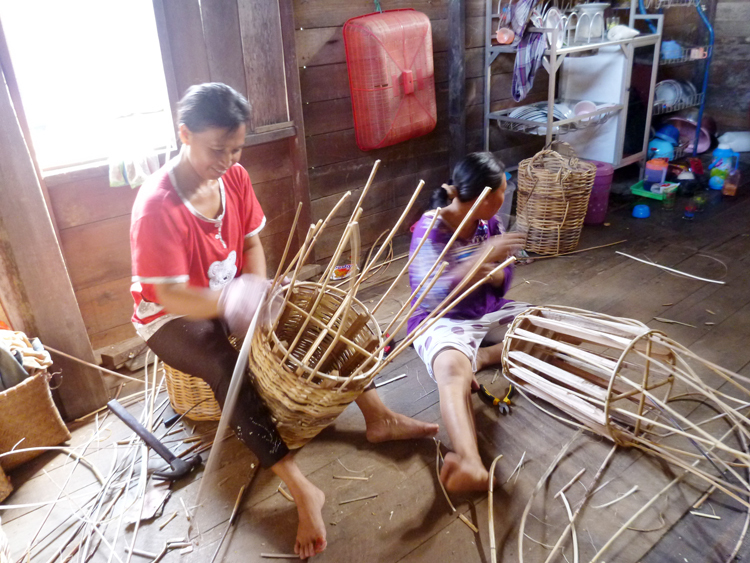 We work with indigenous Dayak communities and other marginalised farmers living in and around the rainforests of Indonesia who for centuries have used the strength of rattan to fashion wicker baskets made to last in an extreme environment. Operation Planet Basket is a small but essential part of the the Katingan Project one of the largest rainforest restoration initiatives in the world. By working directly with the people who live in the area and helping them maximise their rattan resources we are making sure our baskets don’t cost the earth..
Operation PLANET BASKET a small but critical part of the Katingan Project, an important rainforest ERC , Eco System Restoration Concession. We aim to add value to the local rattan industry and in doing so create vital revenue for people who would otherwise have little or no alternative to illegal logging, clearing forest with fires for palm oil cultivation or poaching endangered species including orangutan, pangolin, cloud leopards and orchids. Find out more about operation PLANET BASKET, a small but critical part of The Katingan Project. The Katingan Peatland Restoration and Conservation Project (the Katingan Project) is based on the premise that we can still save large areas of peat swamp forest in Indonesian Borneo, offer local people sustainable sources of income, tackle global climate change—and base this on a solid business model. This is a no-nonsense, transparent and result-oriented approach to land-use and conservation in a part of the world where this is needed most.